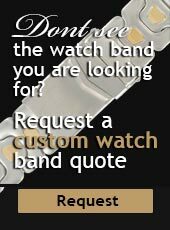 Wonderful find! Never worn, old store stock from Carol Dauplaise. 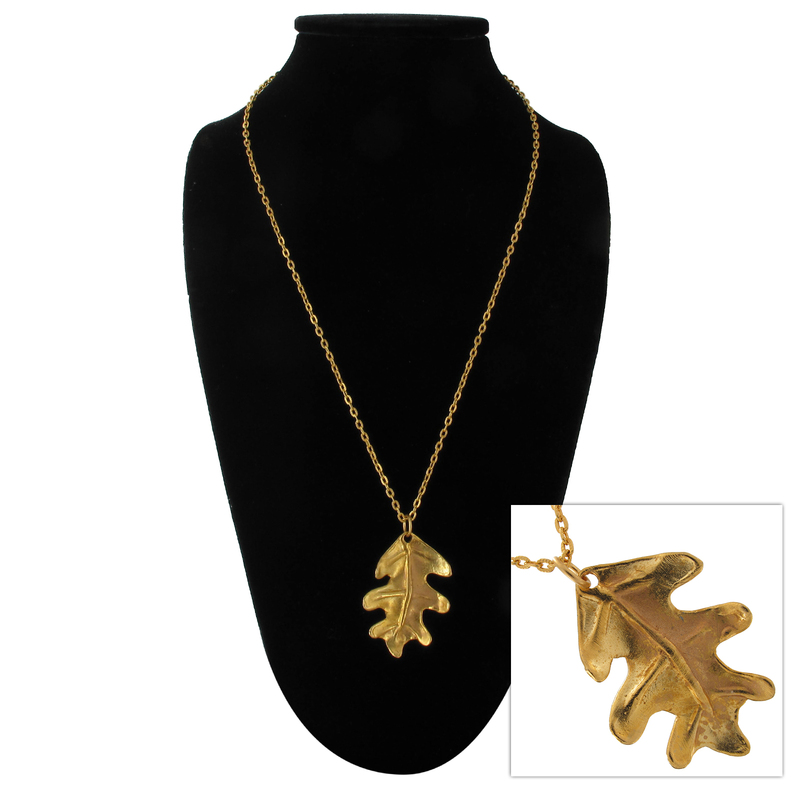 This wonderful leaf has a unique two tones finish to it (gold/copper gold) and is on a nice long 24" chain. Perfect sweater dress accent!